This two-tone shoe is loose and casual in design. 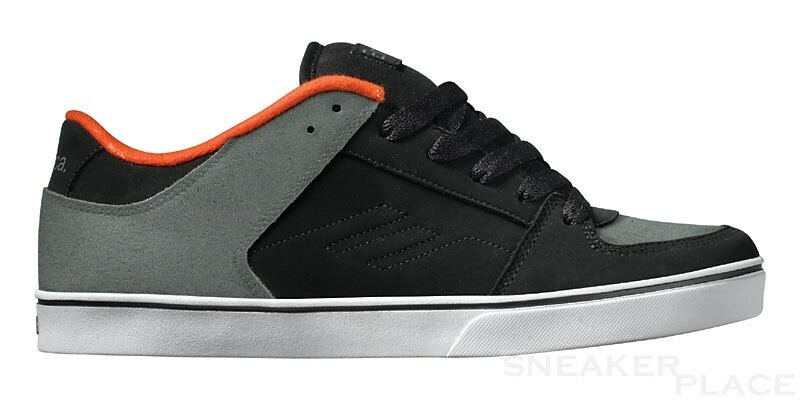 He has a non-skid and two-tone shoe sole that promises maximum grip. 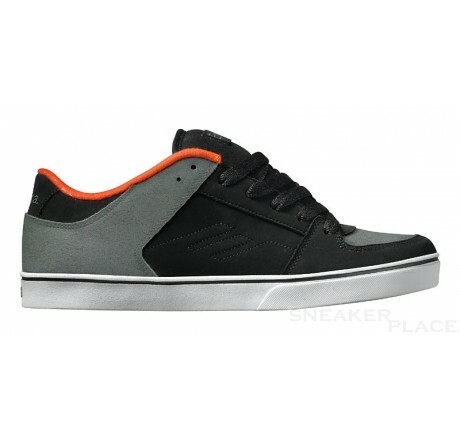 On the shoe tongue is a stylish Emerica logo. In addition, the shoe has eye-catching and beautiful stitching on the sides.